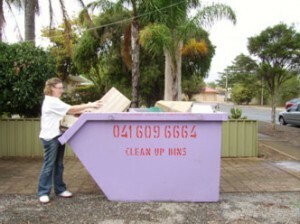 Clean Up Bins are renowned for Skip Hire Adelaide. Our skip hire bins are ideal for rightful rubbish and waste disposal – whether residential, commercial or industrial. Our Skip Hire Adelaide services cater to the whole spectrum of waste disposal – ranging from skip bins for general waste, clean waste, to skip hire for green waste and mixed heavy waste. 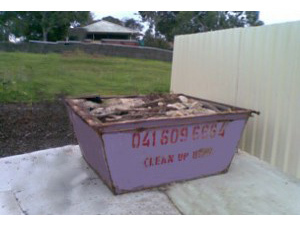 At Clean Up Bins, we have been providing Skip Hire services for more than two decades. Locally owned and operated, the business services the whole of Adelaide and metropolitan area. 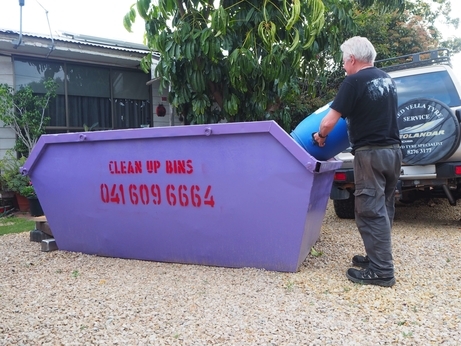 The Skip Hire services provided by Clean Up Bins in Adelaide are available in an assortment of sizes suited for disposal of different waste types. It is vital to be aware of the materials that can be placed in your skip hire Adelaide and the ones that are not permitted for disposal via this method. Whether you are looking for small skip bins for general waste or large ones for industrial waste, Clean Up Bins has the right bin for you. Our Mini Skips are ideal for smaller clean ups like your garden or kitchen. 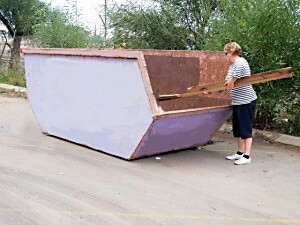 Likewise, our bigger skip bins are suitable for heavier furniture, some appliances and industrial waste. At Clean Up Bins, we take special precautions to ensure our skip hire process discards the rubbish in an environmentally friendly manner. Our team is skilled at properly disposing off recyclable material to prevent excessive waste being placed into the landfill. 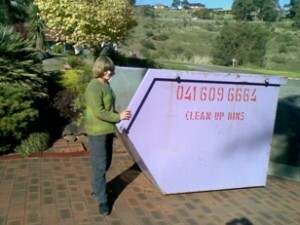 This standard skip bin size is great for a clean-up around the house or shed. 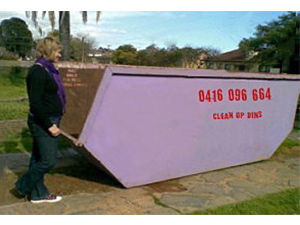 It can hold up to 2 cubic metres of general rubbish, junk, garden waste, dirt, bricks, concrete. This skip bin size is suitable for up to 3.5 cubic metres of general waste, including grass clippings, rubbish, junk, old toys, timber, dirt, bricks, concrete etc. This skip bin size is suitable for up to 4.5 cubic metres of general waste including grass clippings, rubbish, junk, old toys, timber, dirt, bricks, concrete etc. This skip bin size is ideal for up to 5 cubic metres of general waste. Suitable for up to 9 cubic metres of general waste. Suitable for up to 8 cubic metres of general waste. Suitable for up to 9 cubic metres.